Zion.T talked about working with Seulgi for his new song. On October 15, Zion.T held the showcase for his new EP 'ZZZ'. The Red Velvet member, who featured in Zion.T's new title song "Hello Tutorial", also made attendance. 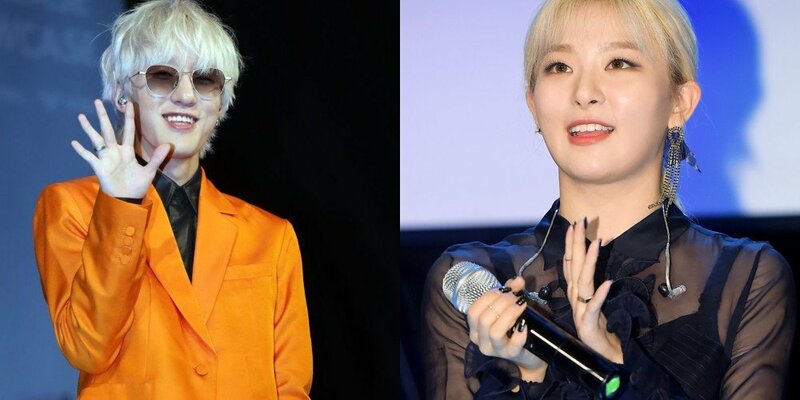 Zion.T explained how they came to collaborate, saying, "Seulgi has such a nice voice. I believed it'll go along well with this song. And I did what I had to do as a ReVeluv (Red Velvet's official fandom name)," and he praised Seulgi with the words, "Seulgi's voice tone and vocal are capable of portraying many things." Seulgi also said, "It's an honor to be able to participate in Zion.T sunbaenim's�album. I hope we can work together even more in the future with our good relationship."